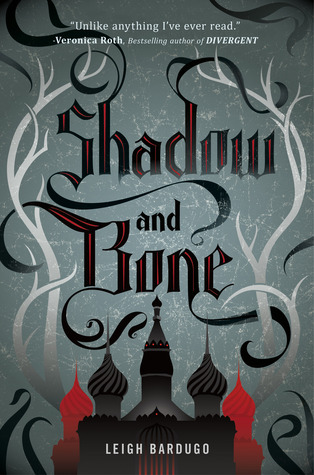 Best friend romance, Russian historical feel, well-built/easy to imagine world, dark, grim times for a crumbling country, a true heroine (who goes through SUCH great character development), magic and war and politics and fantastic writing. Need I say more? She builds characters. It's not just a romance novel that has the girl reluctant to be pursued by the player man who'll teach her how to enjoy herself, etc. etc. No, Meredith Duran's novels are so much more. So much richer. Her settings and characters are absolutely wonderful and make the romance that much more sweet and realistic. 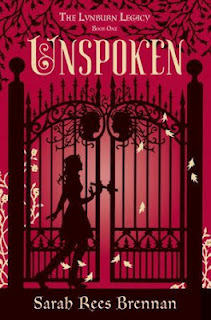 I'm having a hard time classifying this one--yes, it is a Gothic, but it feels like so much more and has fantasy elements too, and YA doesn't have a lot of gothic novels anyways. ANYWAYS... This book was absolutely fantastic. Quirky humor, a great heroine, awesome supporting cast, tortured, angsty love, a dark, creepy town--what's not to like? Sarah Rees Brennan has done an amazing job, and I can't wait for the sequel! I didn't think dystopia/post-apocalyptic/paranormal romance would mix well together, but I really like Julie Kagawa's latest. She makes vampires cruel and unyielding, true villains (though they're not the only ones), and yet her heroine is one and that's what makes it so brilliant. Allie struggles to keep her humanity, and I loved that about her. The book goes a bit slowly and is a bit long, but the world, the romance, and the heroine make the journey worthwhile. Have any of you read these books / are you excited about any of them? I'll be writing reviews for these soon! 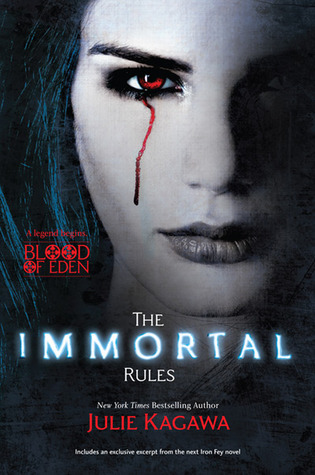 Read The Immortal Rules but didn't think that much of it really. 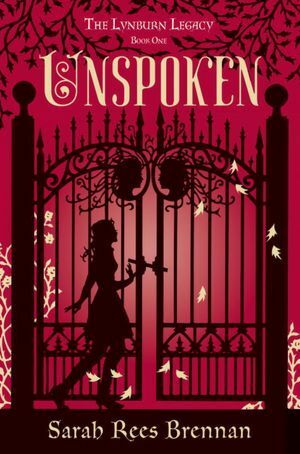 I CANNOT wait for Unspoken, just got approved on Netgalley and I cannot wait to read it. Shadow and Bone sounds immense too.